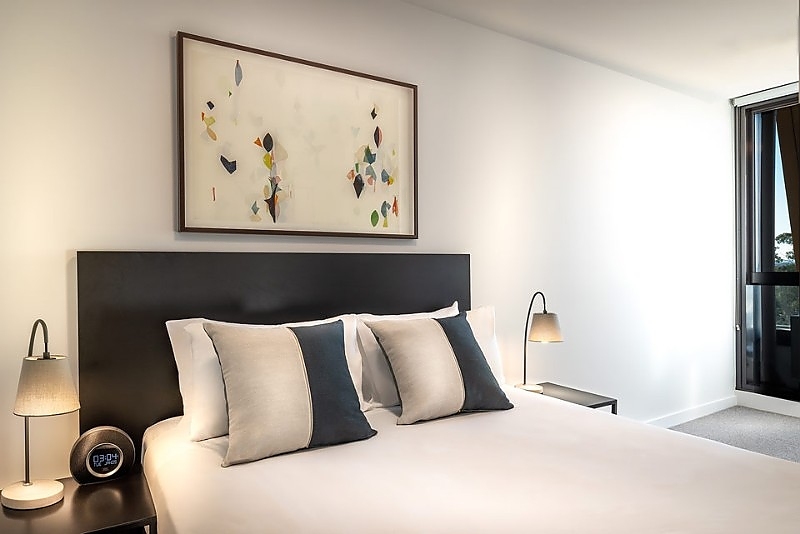 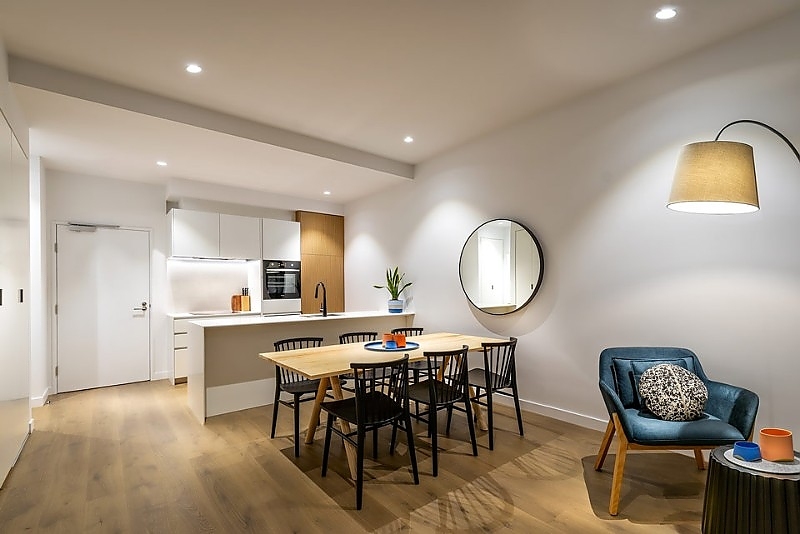 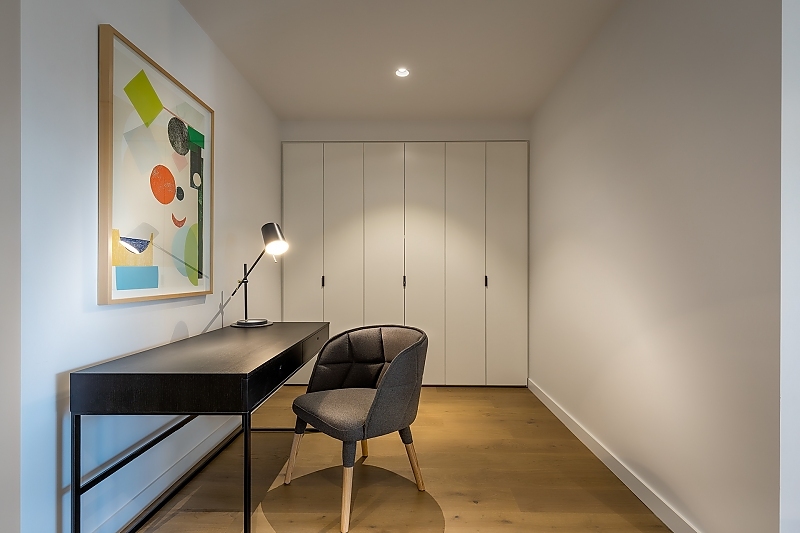 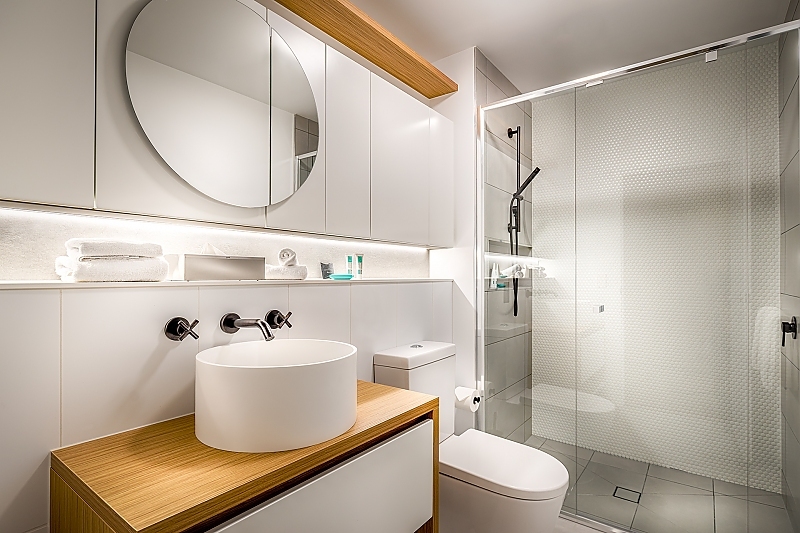 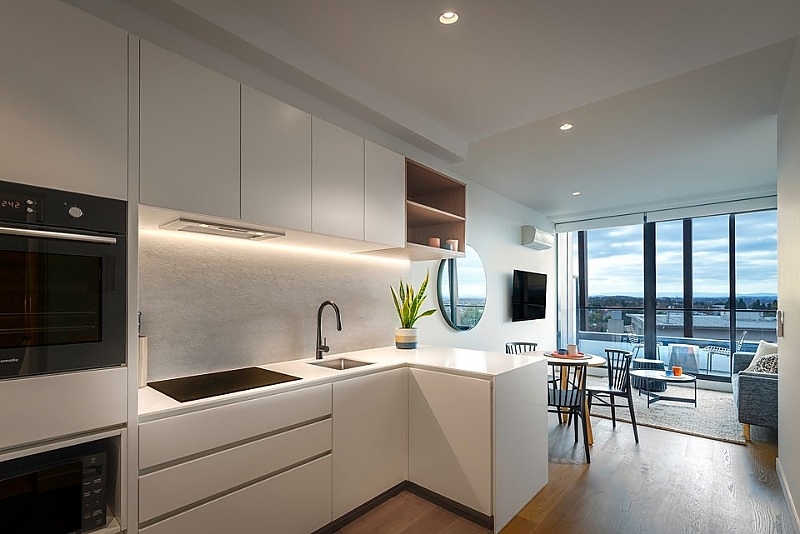 Enjoy your stay in a beautifully appointed, state of the art one bedroom apartment featuring queen bed, separate living/dining area, full kitchen and Bathroom with laundry facilities - All images are artistic impressions and are indicative only. 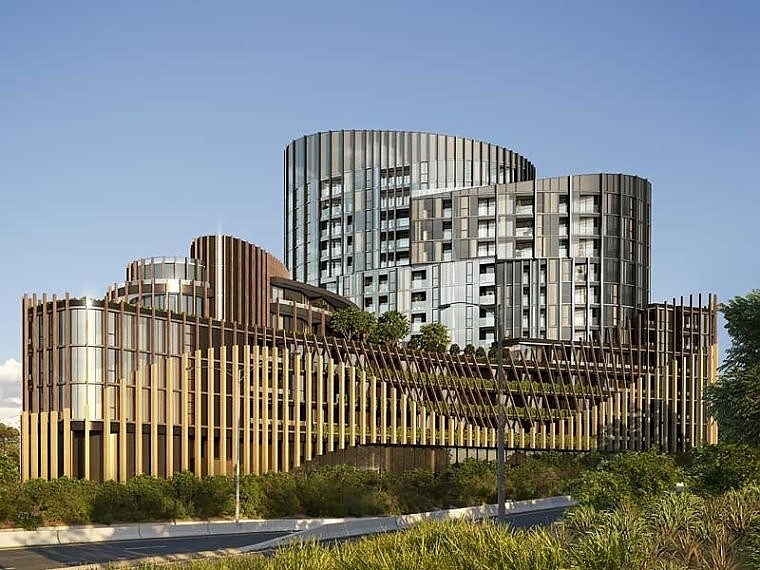 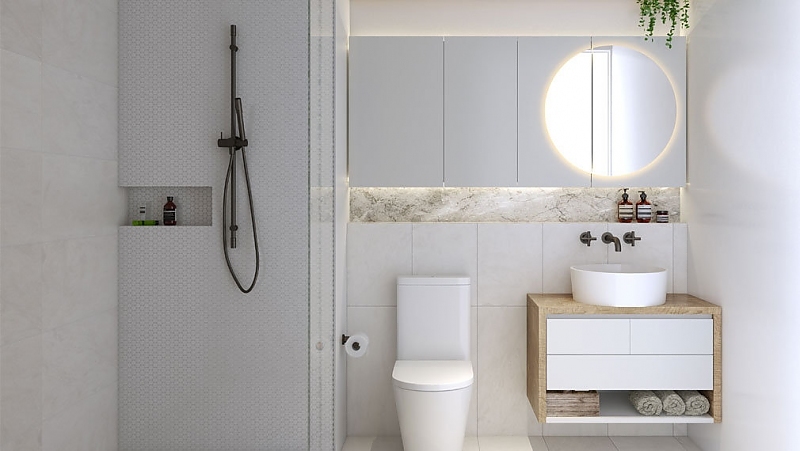 Located in the exclusive and leafy suburb of Ivanhoe only 10km from Melbourne CBD, Punthill Ivanhoe is located right opposite the Austin Health precinct and world class Olivia Newton John Cancer Centre. 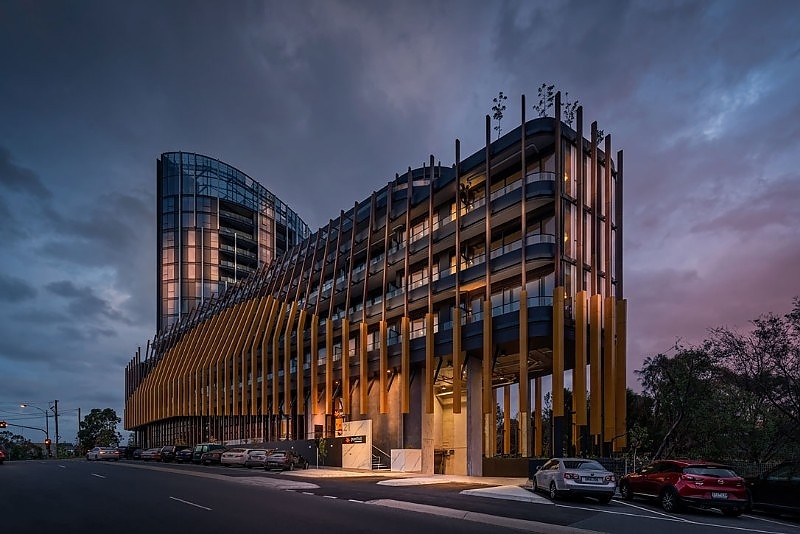 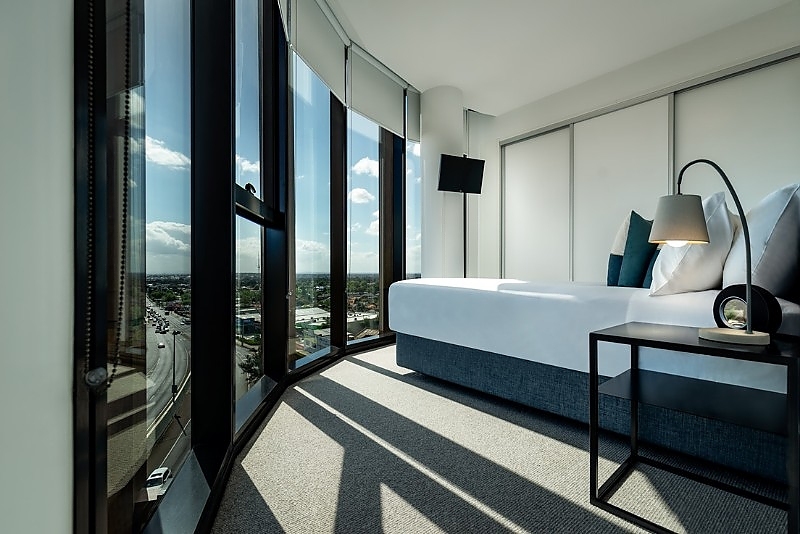 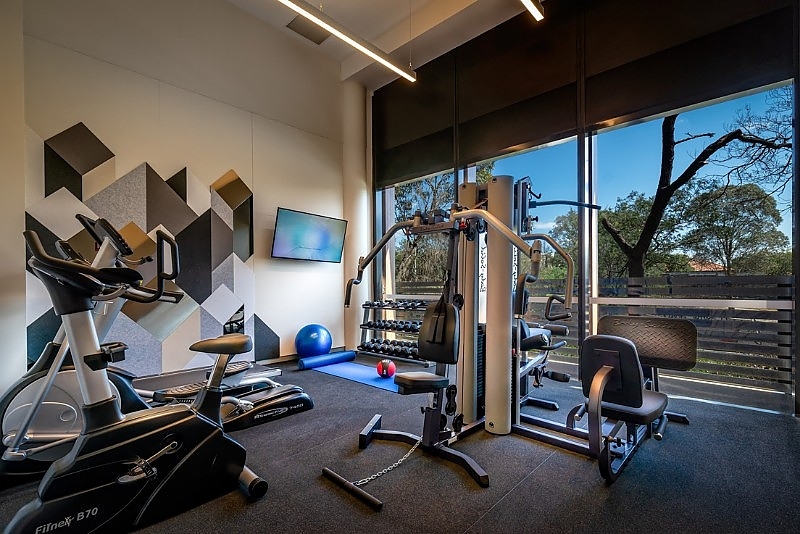 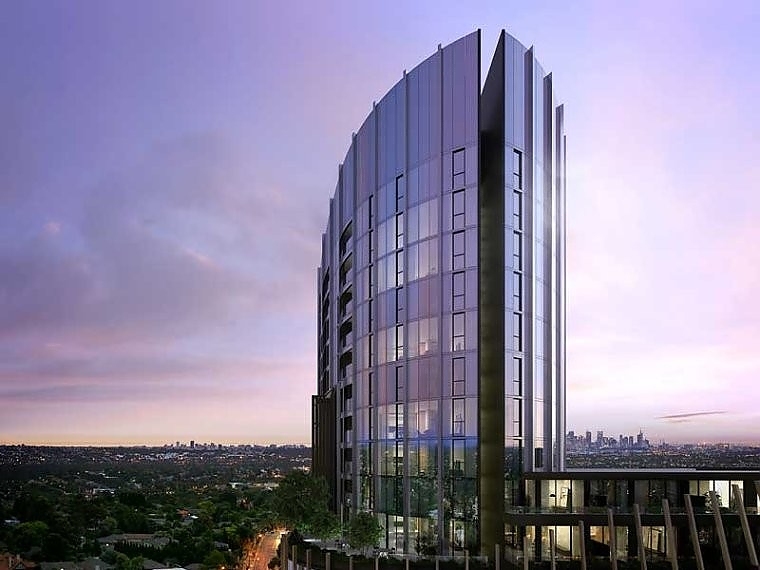 For business travellers, Punthill Ivanhoe provides convenient access to the expansive corporate catchment area across the North Eastern suburbs of Melbourne. 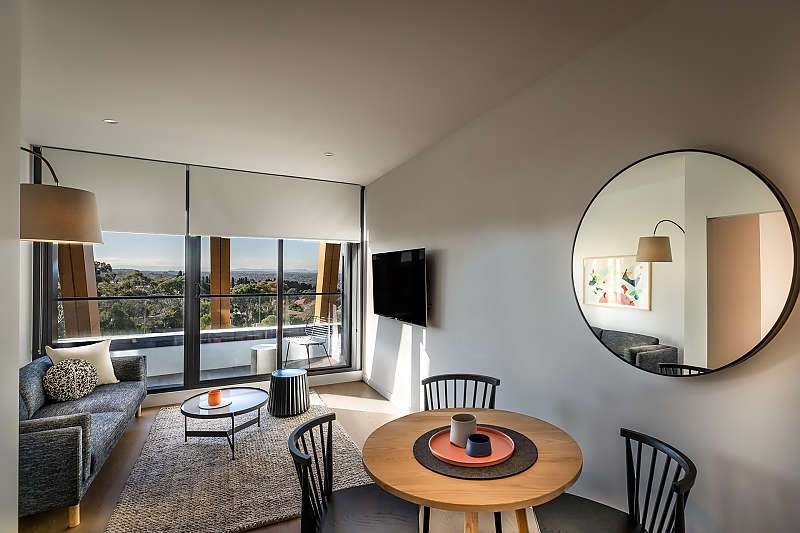 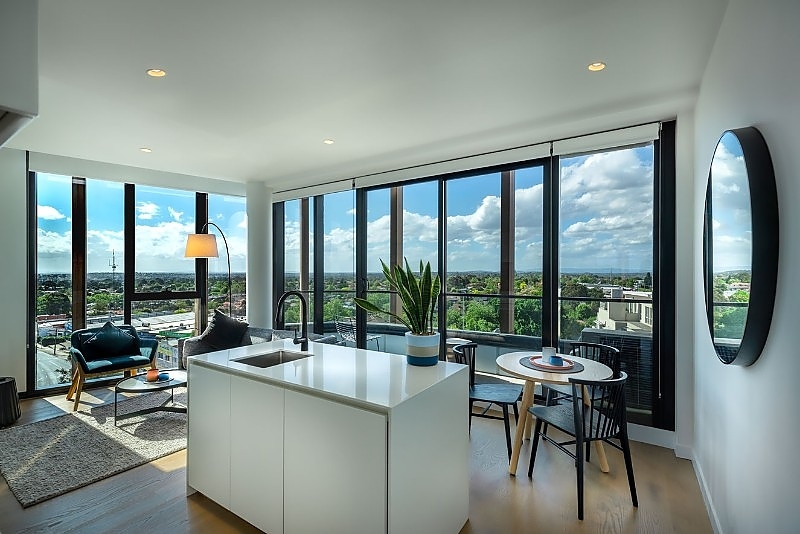 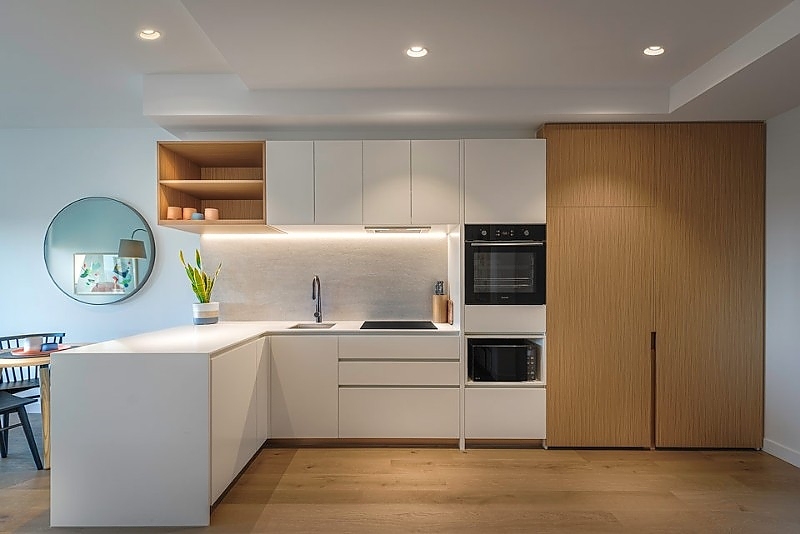 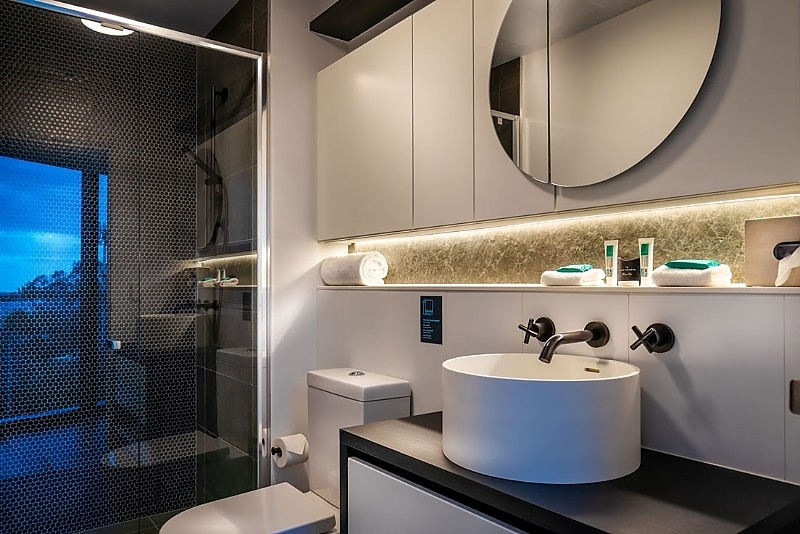 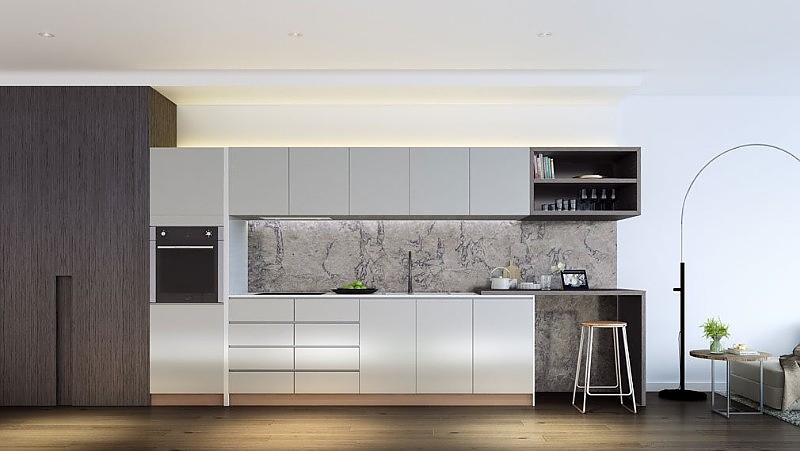 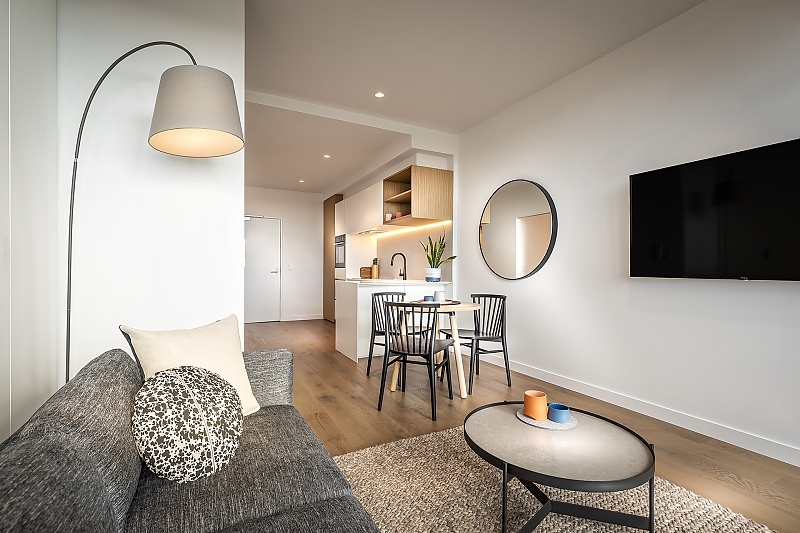 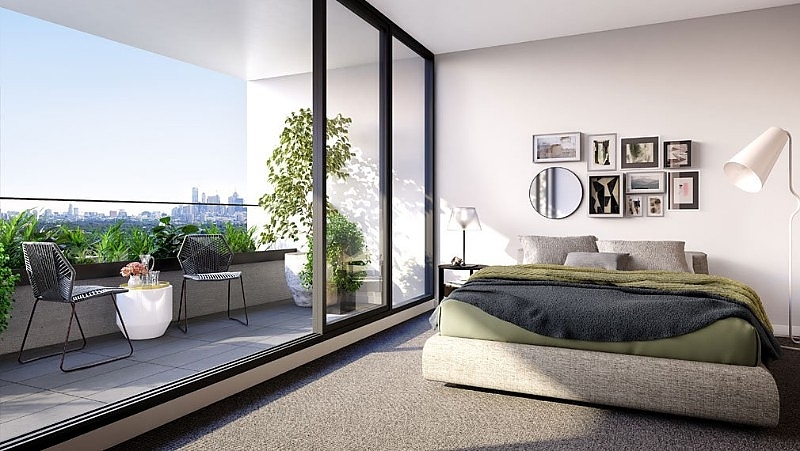 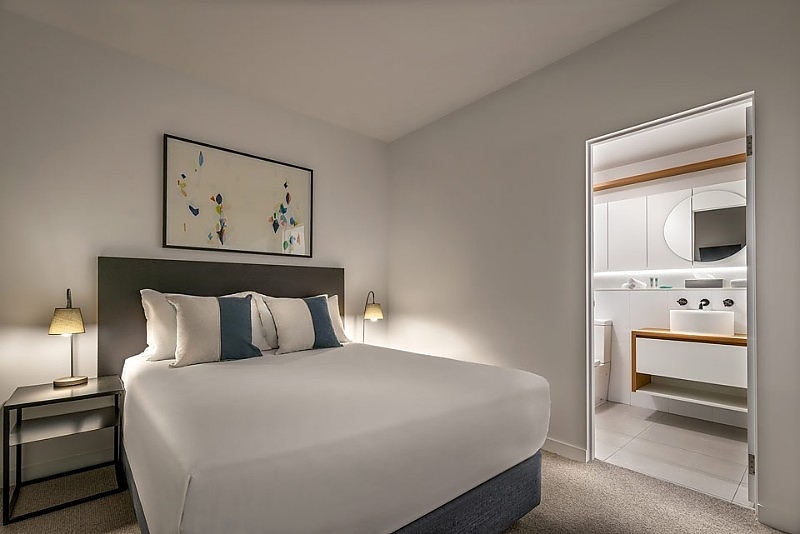 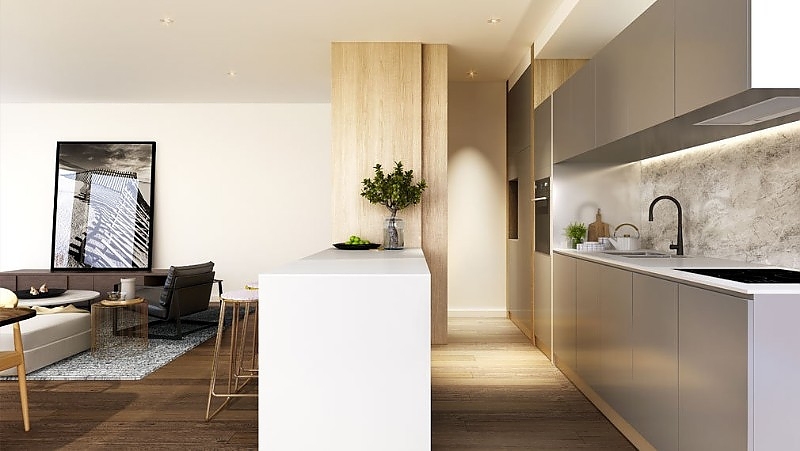 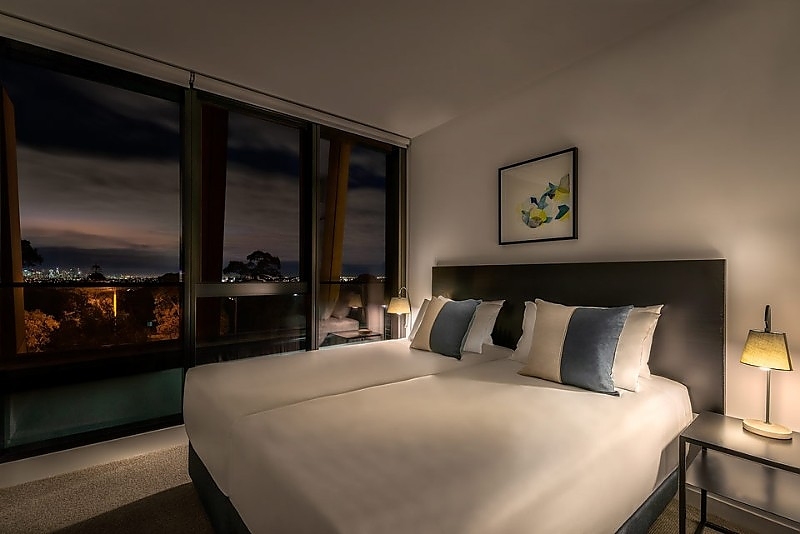 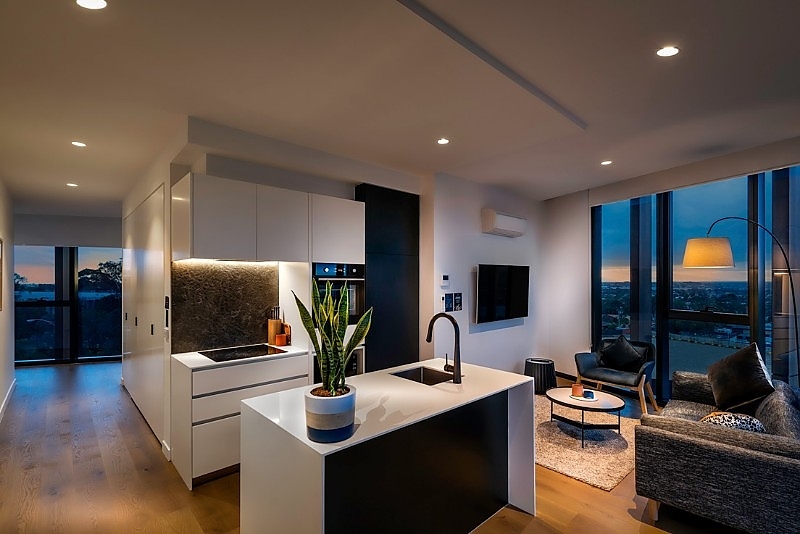 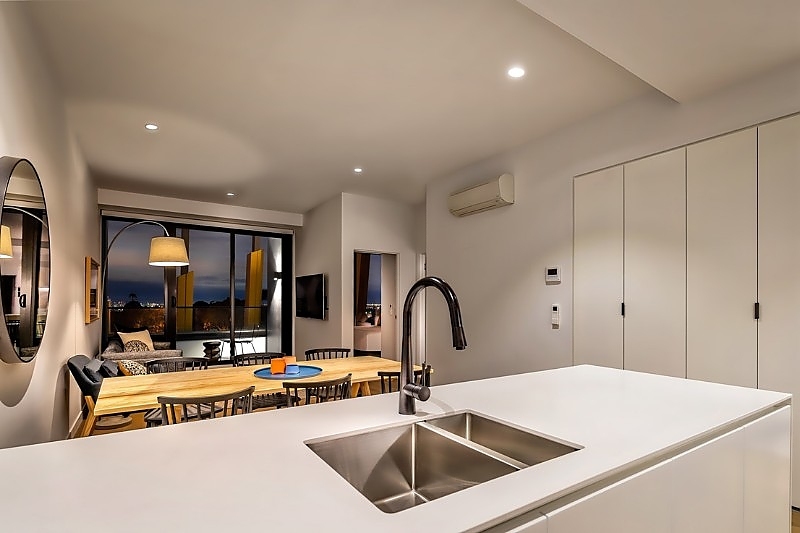 At one of the highest points in Melbourne, beautifully appointed, state of the art accommodation with sweeping views across to the city skyline and Dandenong Ranges await guests at Punthill Ivanhoe. 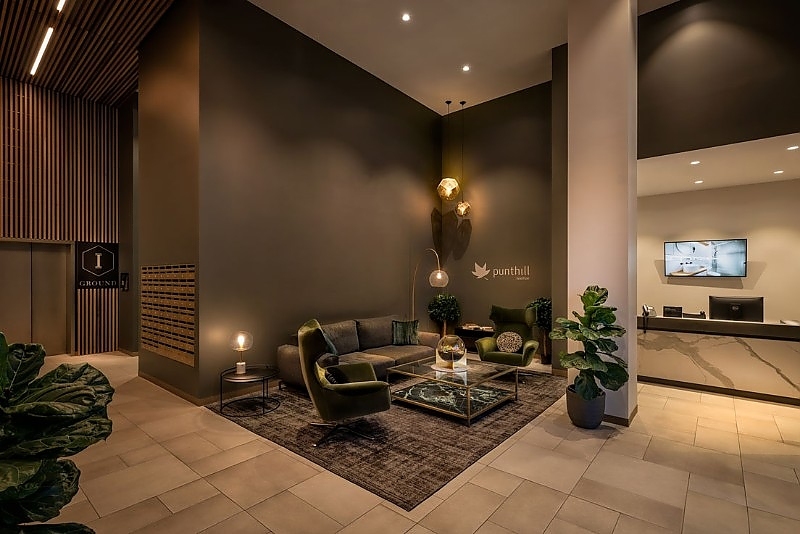 The thriving retail, cafe? 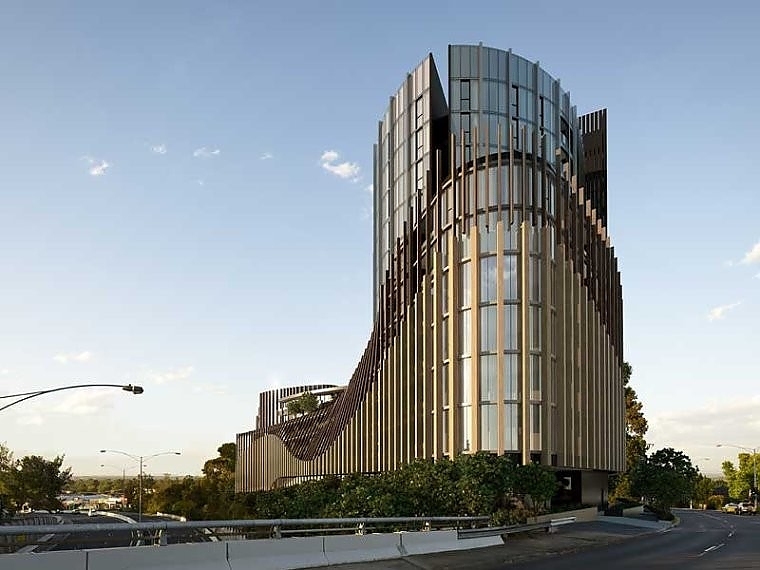 and restaurant precinct of Burgundy Street Heidelberg is only a short stroll away.